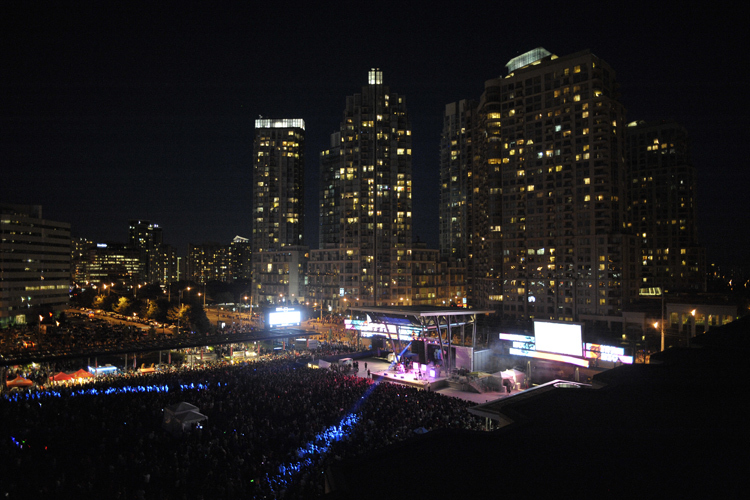 Mississauga Celebration Square is a popular location for independently-produced concerts and performances, events and festivals. 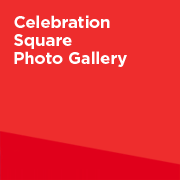 Celebration Square features: state-of-the-art sound and lighting systems on two stages; an interactive water feature/skating rink; built-in amenities to accommodate vendors; seasonal plantings and green space; elegant glass pavilion; chairs, tables and umbrellas; and a full service, licensed cafe. 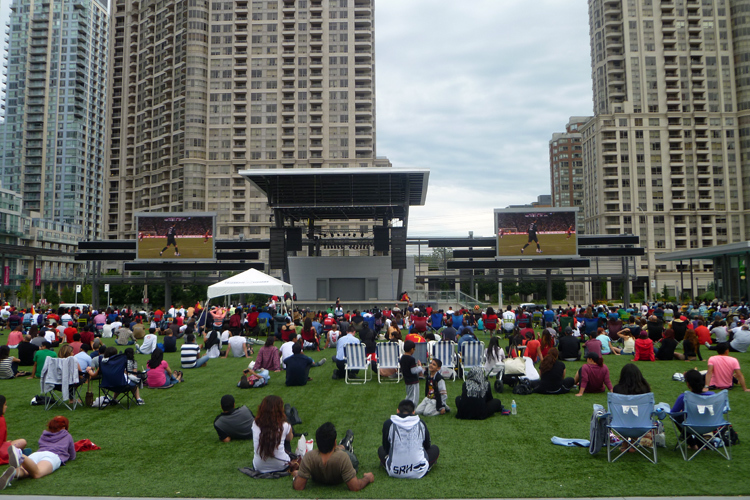 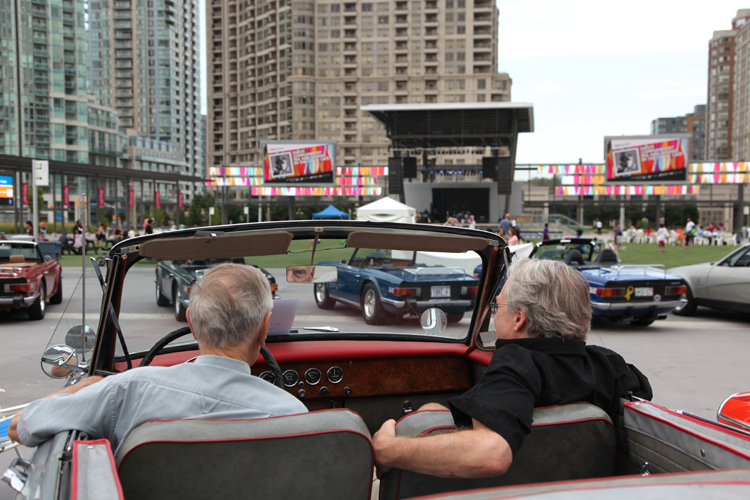 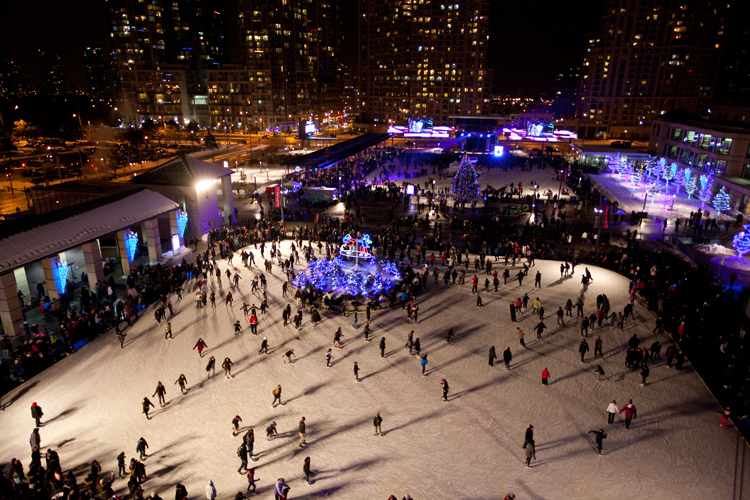 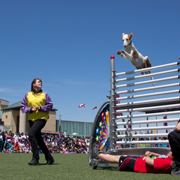 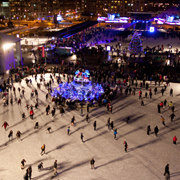 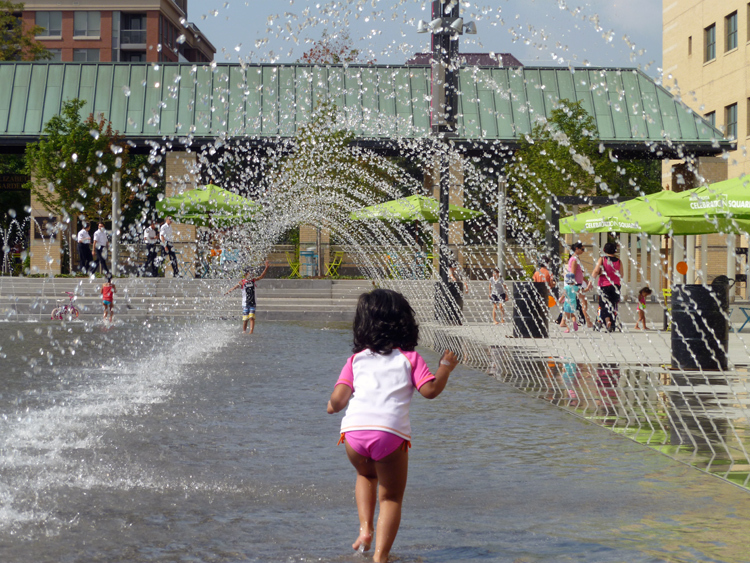 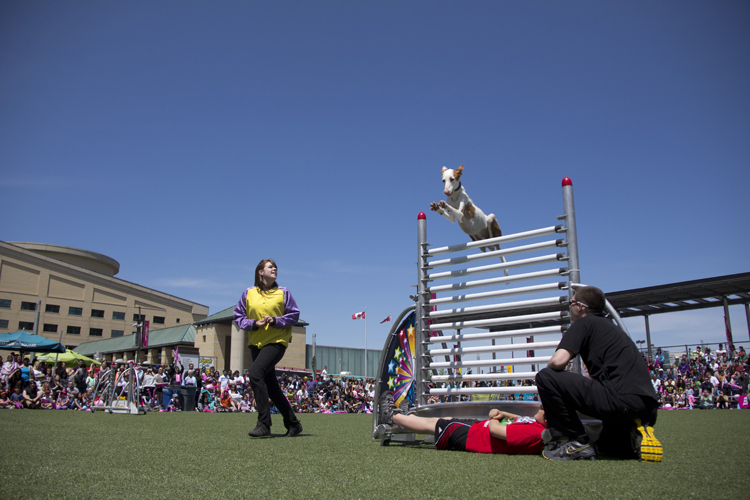 Events at Mississauga Celebration Square are free and open to the public. 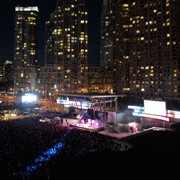 There is a competitive application process to host large events at Mississauga Celebration Square. 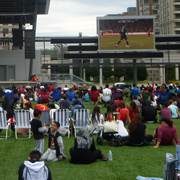 Applications are evaluated by the Mississauga Celebration Square Community Reference Group. 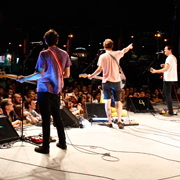 Small Events have approximately 1,000 attendees or less, and do not require the main stage concert systems. 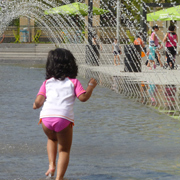 Small Events will be considered on a case-by-case basis, based on the availability of City resources. 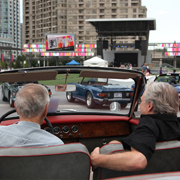 Small Event Applications must be submitted a minimum of 12 weeks prior to the event date to be considered. 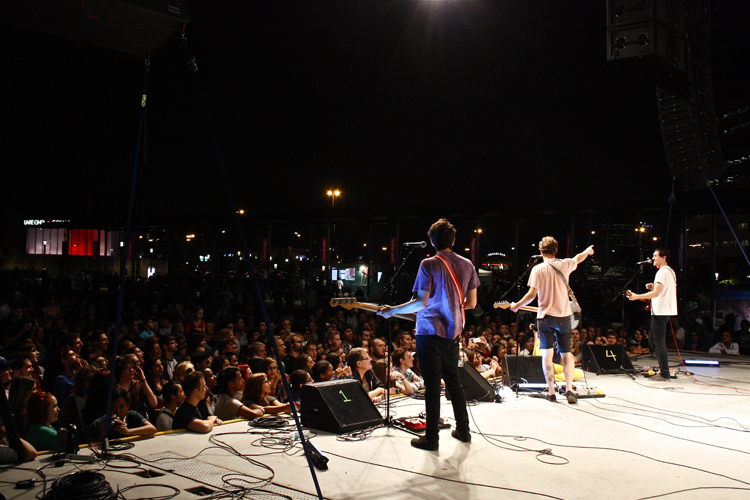 The following documents are to help approved event organizers plan their events.